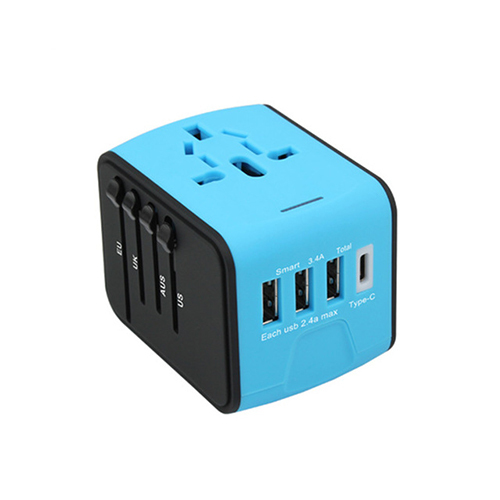 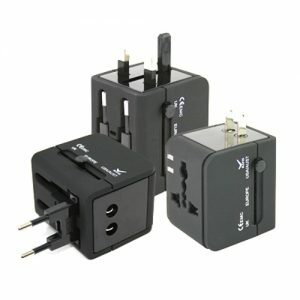 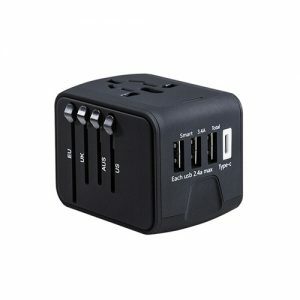 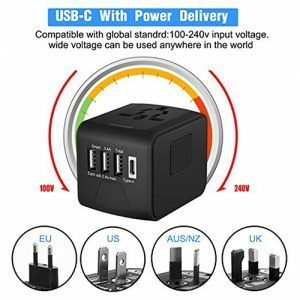 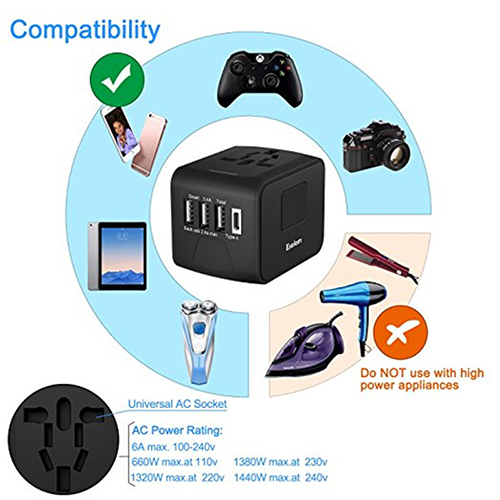 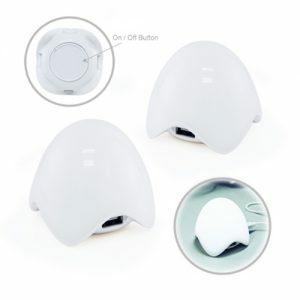 Travel Adapter international universal Type C travel adapter with 3 usb ports Worldwide Wall Charger for UK/EU/AU/Asia. 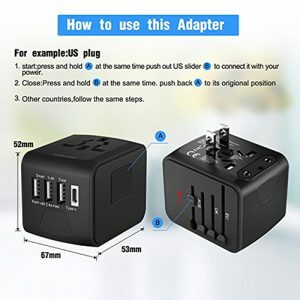 All in one Adaptor. 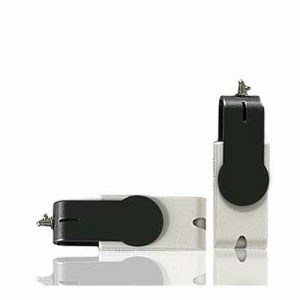 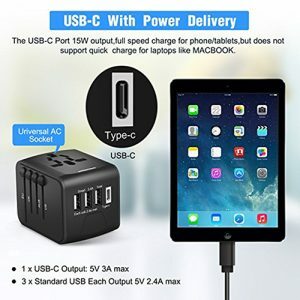 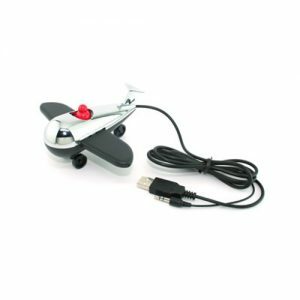 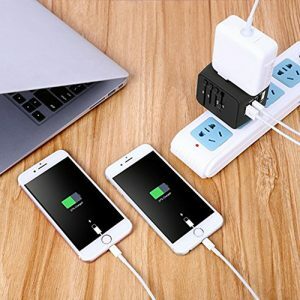 You do not need to carry separate chargers or have multiple adapters everywhere you go, This product is the perfect solution.